The Weisz Teacher's Blog: Spring Semester is Here! Spring semester for 2014 has begun! 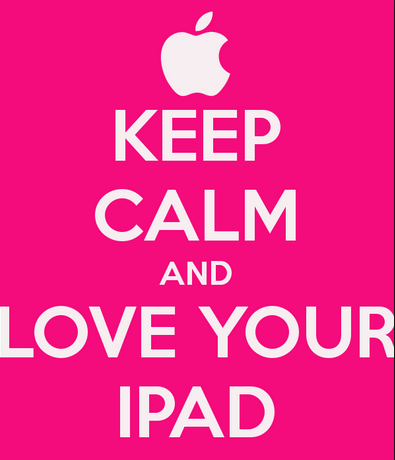 Please remember to take care of your iPads - DO NOT be careless with them or remove them from their protective leather cases. DO NOT swing them around or hit things with them! If you shatter one, they will not be replaced! !